Kamus + Keller joined over 250 participants yesterday in the 22nd Annual LACRA Invitational Golf Tournament held at Industry Hills Golf Club at Pacific Palms in Industry, CA. The Kamus + Keller foursome led by John Kamus, included players Cory Anttila (Kamus + Keller), Cory Noonan (Newmark Grubb Knight Frank) and Dirk Squire (Squire Construction). While our team worked its way through the course, Susan Woller (Kamus + Keller), Kristen Mays (Kamus + Keller) and Elan Matlovsky (Legacy Partners) welcomed golfers while raising money for the LACRA fund at the Monte Carlo hole. 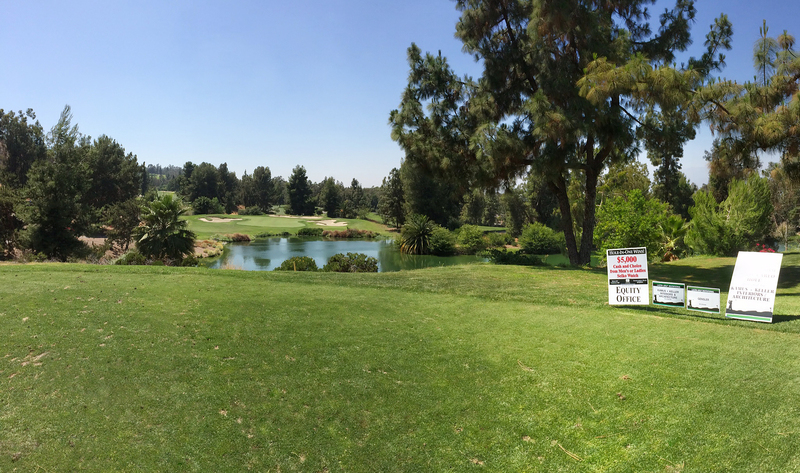 It was wonderful seeing all of our friends and colleagues on the course while supporting such a great cause!